Aramex, the global logistics and transportation solutions provider, announced today that it has completed the full acquisition of Berco Express (Pty) Ltd, one of South Africa’s leading logistics and transportation companies. 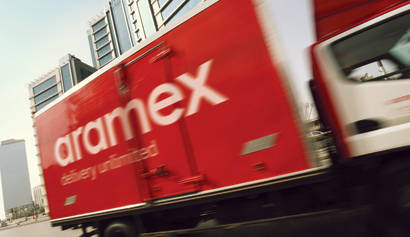 Aramex acquires two leading courier and delivery companies in Kenya. Aramex, the global logistics and transportation solutions provider, today announced two key acquisitions in Kenya, underscoring the company’s commitment to expanding its footprint in emerging markets, including strengthening its coverage in Kenya and the wider East Africa region.